Anything between 1 hour and 5 hours depending on the vehicle. 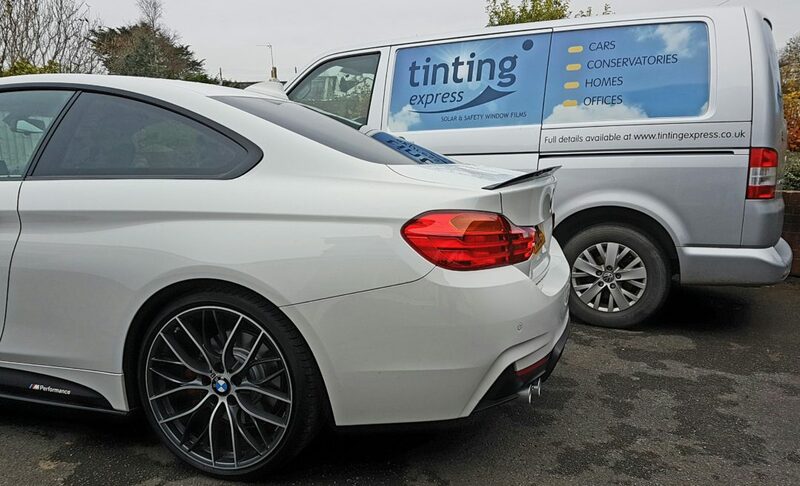 Tinting Express has tinted most of the common makes - so we can give you a fairly accurate idea over the phone. Send us an email or contact us via the contact form and we’ll get back to you with an approximate cost. 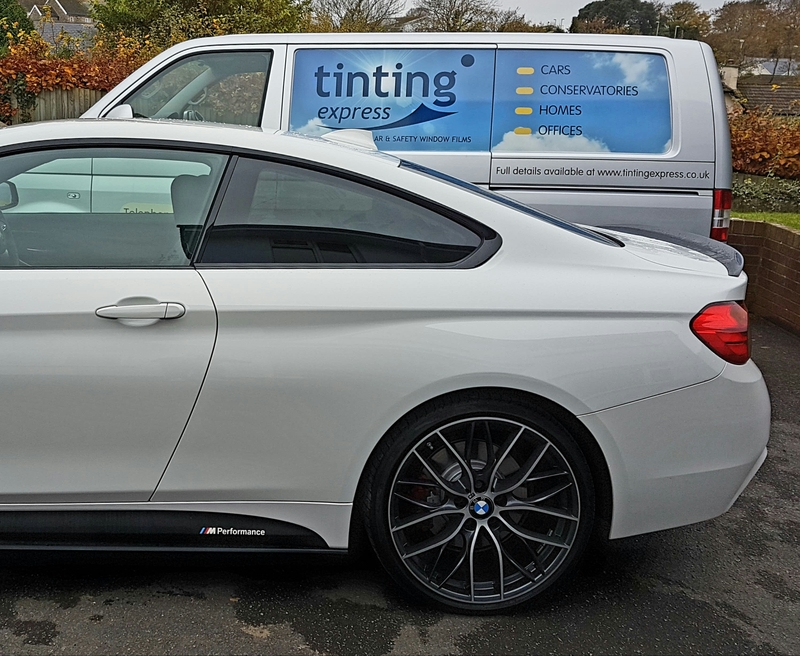 Just give us the basics, make and model of car and the windows you want tinting. A quick phonecall is all we ask before you book your car in. That way, you know the work will get done when you want it done - then everyone’s happy. Telephone 01271 320181. We can show you samples of tinted glass that will give you an accurate idea of the change in light levels between clear glass and tinted glass. 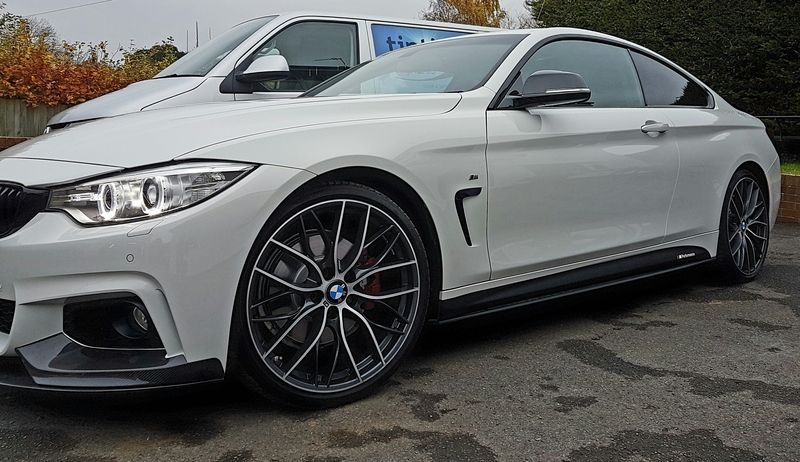 Please ask us when you bring your car to us on the day of the fitting.